Well, Monday mornings can be extremely annoying for you, but for them the Sundays have just begun! Perhaps, few weeks ago you had seen them eying each other from across the cubicle. The next you had seen them on long coffee breaks. You may perhaps have wondered if the coffee machine was getting a little biased and serving you with the old taste of coffee; while they were finding it something very relishing that they could spent the entire day emptying a cup of coffee. Finally, you had seen them entering and leaving office together and you could sense it by now. Isn’t it? To add to it, one of your gossip monger colleagues perhaps had confirmed the news that the two are dating. Okay, love is again in the air and you can have another romantic couple writing their office romance stories along with meeting targets and deadlines hopefully! 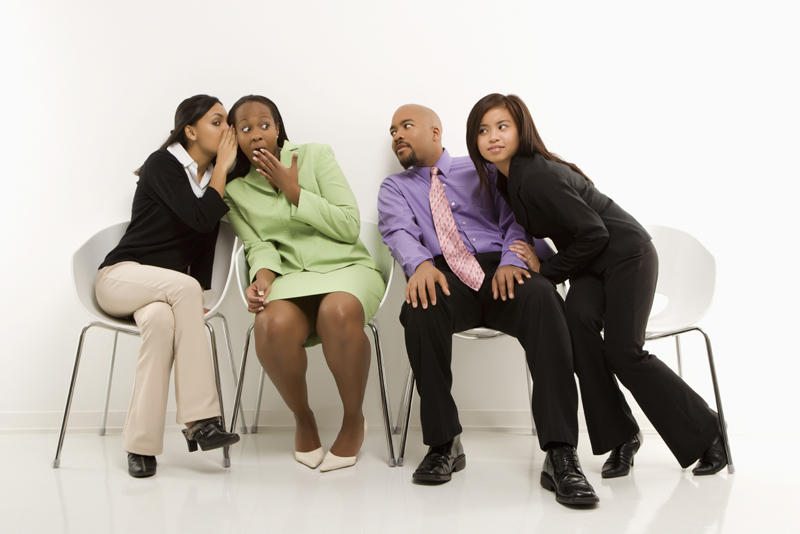 Although, we have millions of theories which stands against personal relationships at workplace; every office does has some love story gossips. Again, not all workplace romantic relations go in vain and no matter how low the success rates are some stories meet happy endings. As every coin has two sides, romantic relationship at workplace can also be equally good or bad. Therefore, if you are looking forward to office hookups or perhaps desperately avoiding it, this post may help you count the blessings and know the ugly side as well. No fear of dating a stranger: The incertitude of being involved with a stranger on an emotional level vanishes when you are dating someone from your own office. Well, professionals spent most of their waking hours in their workplace amongst colleagues. Noticing the subtle things in a person and deciding if you admire or disapprove of those becomes easier now. Laying your trust on that particular person is something that comes naturally and with time. No time wars: Many relationships get sour as one person in the knot demands more time from the other; while the other is unable to do so. Our professional lives often take over our personal lives. The extreme workload every professional has is sometimes not understood by their partners. However, when you can yourself witness your partners getting drowned under work pressure, suspicions, insecurity and anger has to be out of the territory. Both partners are more understanding and since they spent considerable time together, the demand for special attention or time does not arise. It is said that office relationships that materialize are one of the most compatible relationships. No networking issues: Professionalism demands good networking. Knowing people from different domains, working in different departments is good for your career growth. When people working at different departments somehow get inclined, it leaves scopes of having common and broad networks. You start hurting the sight of coworkers: This happens especially when a new joiner and the Manager hook up together. Precisely, someone from a lower profile enjoys the attention from a high profile and influential person in the office has to breed jealousy. 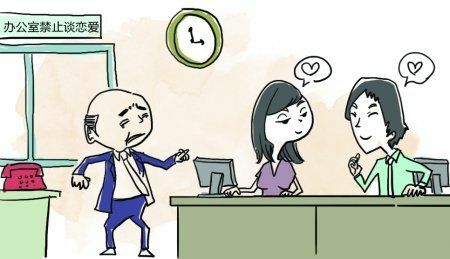 Although the PA – Boss relationships have been there for years now, no one can negate the fact that the attention the PA gets from her boss leaves her with extreme hatred, arrogance and disregard from other co workers. In addition, any self achieved success is never appreciated or recognized by others. It is somehow taken that the work just gets done as the person has an easy access to authorities. Your productivity drains down: Even though you may not notice when your relationship with your coworker has just start blooming, your productivity has to suffer for atleast a short span or so. It is evident that your focus is a bit drifted and undivided attention towards work is beyond imagination now. Therefore, office romance is not a very scenario as far as profits and revenues are concerned. Not to forget your salary and appraisals. You tend to seclude yourself: When two people get too engrossed in their relationships, they are always in the mood of finding some “we” time and therefore office parties or gatherings become semi date scopes for them. Now, every company has policies where coworkers need to have cordial relationships with each other. Small talks with coworkers and bosses are important to grow careers. And when you start failing on these, you are negatively viewed by rest of the coworkers and thats detrimental for your future career prospects. You are the topic of discussion: Although you may keep hushed tone regarding this; however, your personal life becomes everybody’s business now. And yes that’s very annoying as things get blown out of proportion. Mostly, these discussions are negative and it may hurt your professional and personal image. Lastly, the worst thing that happens very often is that the relationships don’t work. The reasons can be plenty; however, the person you liked the most is now the cause of your anger, frustration and mental trauma. The cases where the breakups weren’t mutual but a decision taken single handedly are all the more painful. Is working with the same person or seeing him/her every single minute easy and manageable? Perhaps No. Can you just let go your job for reasons lame as this? Something that all of us need to think about. Well, if you at all get indulged in some romantic relationships at workplace be very sure of each and every move you make. Handle things with care so that they don’t complicate later and rather have positive outcomes. And this world is still a good place to be in and so there’s no harm if your coworker doesn’t turn out to be your life partner ;you may find the right person somewhere far from your workplace. And that’s not at all a bad idea Isn’t? !